1 bed Apartment in Carbis Bay - 116648 - Godrevy View, Fernhill Apt. Need more information about booking Home 116648 ? NEW in 2010, Godrevy View (3 Fernhill Apartments) is now a couples only apartment and the ultimate destination for a holiday or a romantic break. The minute you walk across the solid oak floor your breath will be taken away by the view through the fully opening French Doors. Sip a Glass of Wine or dine Alfresco whilst drinking in the view from the private seating area, before strolling down to St Ives or Carbis Bay via the Coastal Path. With some of the best beaches, walks and restaurants in the UK you are spoilt for choice .This apartment has been furnished with comfort in mind, a new Leather sofa is now in place. The top of the range Tempur bed offers the ultimate in comfort - you may never want to leave! The bespoke hand made fitted kitchen even includes a filtered tap and Smeg Fridge/Freezer. Add to this the cosy toes underf'loor heating and a night in with a DVD becomes a must! The apartment is literally 1/2 mile (12 mins walk) from the Carbis Bay Train station so you can opt to leave your car at the apartment space and take a train return ticket to St Ives, currently £2. Be warned there is steep hill to climb up from the station to the apartment. To stay on the flat there is a bus service from the main road into St Ives & other destinations. Of course you can drive but parking in high season can be challenging, although there is Park and Ride service from the Leisure Centre in St Ives in the peak season. We have had a lot of good feedback from guests about the way we communicate about your holiday (please see all our 5* reviews on Trip Advisor). We initially send you our standard booking form. Around two weeks before your journey we send you a complete Welcome Pack by email which gives you lots of detailed information about the apartment, video links, what to expect there, wi fi code, link to you tube video to show you the underfloor heating etc. We also include a guide about the local area inlcuding resturant recommendations, places to go and things to do. Finally there is a link to our blog page which has been built up from our own visits and various guests with lots of wonderful photographs of places visited. This Apartment has 1 bedroom, 1 bathroom and sleeps 2. It’s been listed on Holiday Lettings since 18 Feb 2010. 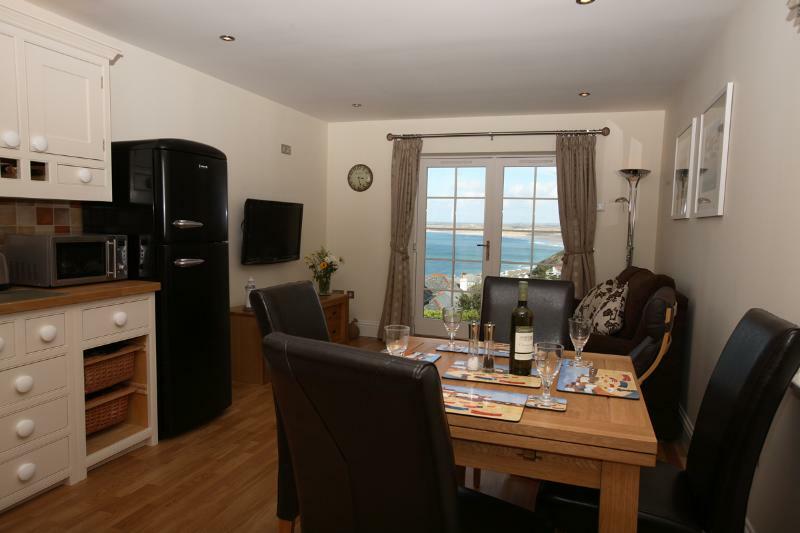 Located in St Ives, it has 37 reviews with an overall rating of 5. The average weekly rate varies from £343 to £915. we stayed for 1 week in the apartment in July, the quality of the apartment is fantastic, it is equiped with everything you could possibly need for a totally relaxing & enjoyable stay. The bed is the most comfy ever.There is a lovely seating area where you can admire the views eat breakfast ,or enjoy a glass of wine . If you want a holiday where you feel totally relaxed in your accommodation book these apartments you won't be disappointed. The views from the apartment are stunning , there is a pathway through the garden leading to Carbis bay beach , which is really lovely . The coastal walk into st ives takes about 20 mins, if you dont want to walk you can catch the local branch line this makes access into St Ives very easy, a taxi is around £ 4.50. 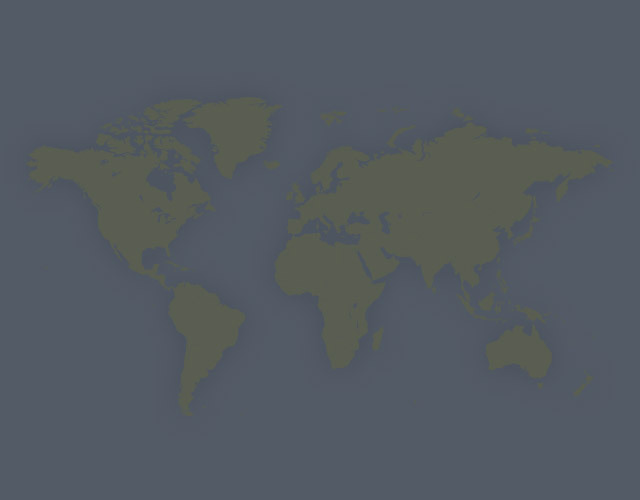 A lovely part of the world ,with lots to see & do . We booked a week in December 2011 to get away from London in the run up to xmas. We had an amazing week and spent the days exploring Cornwall and relaxing in the wonderful flat. The flat is very modern with all the creature comforts you would expect, with the underfloor heating being a particular treat. The view in the morning accross the sea was just amazing. We had a thoroughly enjoyable week and if you are looking for a winter get away, then this is a perfect choice. Carbis Bay is an ideal location for exploring St Ives which is easily accessible by public transport, car , or a splendid coastal path walk. All the beaches in St Ives Bay are within a short distance and the surrounding area has much to offer. Godrevy View is a bright, comfortable,well appointed apartment with a superb view on the eponymous Godrevy Lighthouse. (Virginia Woolf fans get down here !!) I have stayed at this apartment twice and thoroughly recommend it for its location, view and comfort when you return from day's exploration.